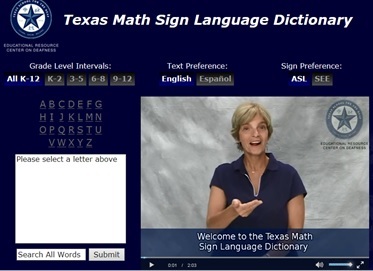 Videos from the National Technical Institute for the Deaf will guide you through a variety of mathematical exercises in this DeafTEC video series. All lessons are fully captioned, signed in ASL, and voiced. Weird, but true! clips hosted on Instagram.